The UK and French banks trade at a 25 percent discount to book, yet both are making returns above 11 pct. That implies Barclays and SocGen deserve more investor love. With a second quarter less obscured by one-off charges, Barclays deserves to close its gap more quickly. Barclays on August 2 reported a 29 percent year-on-year drop in pre-tax profit to 1.65 billion pounds for the first half, on broadly flat revenue of 10.9 billion pounds. However, excluding one-off conduct and litigation charges, half-year pre-tax profit increased by 20 percent year-on-year to 3.7 billion pounds. The bank made a return on tangible equity of 2.6 percent in the first half, compared to minus 4.6 percent last year. 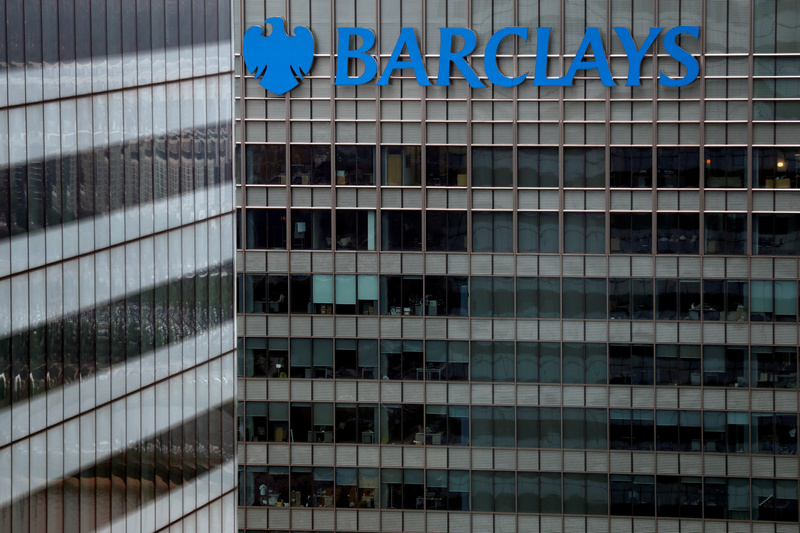 Excluding one-off charges, Barclays’ ROTE rose to 11.6 percent. Barclays’ common equity Tier 1 capital ratio rose to 13 percent, from 12.7 percent three months earlier. Société Générale reported a 29 percent year-on-year rise in first half pre-tax profit to 3.2 billion euros, on net banking income which rose by 9.2 percent to 12.7 billion euros. However, excluding one-off items pre-tax profit fell by 2.5 percent year-on-year to 3.7 billion euros. The Paris-based bank reported an 11 percent ROTE, excluding one-off charges, for the half, unchanged from the same period last year. It’s CET1 ratio fell by 10 basis points over the quarter to 11.1 percent. Barclays shares were up by 1 percent to 192.62 pence by 0830 GMT on August 2. Shares in Société Générale fell by 0.6 percent to 37.74 euros.